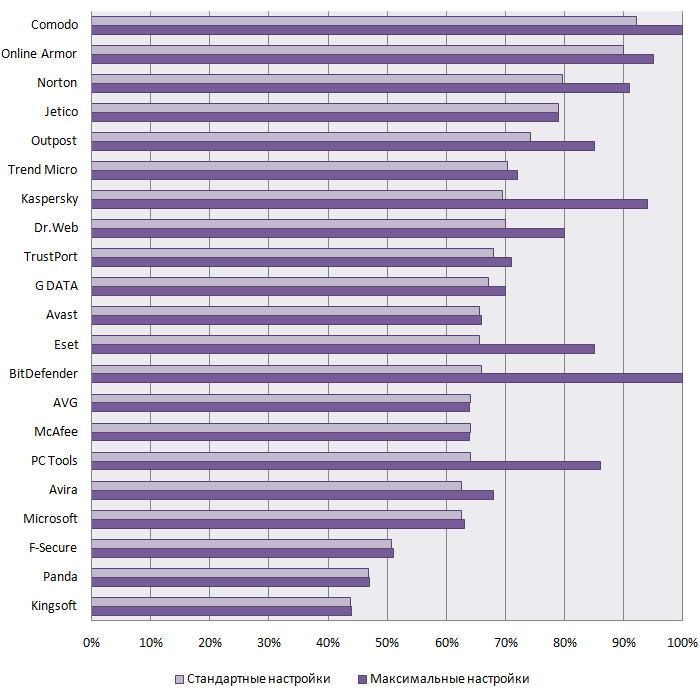 This test determines which antivirus programs provide their users with the most effective protection from virus modifications created by virus writers who use various compression utilities (packers). A virus that is known to an antivirus program but is compressed using a different packer becomes undetectable to the solution if it does not support the packer used by the virus writer. One of the objectives of this test was also to attract the attention of the Internet community to the serious problem posed by the use of packers and other means of protection used by virus writers.